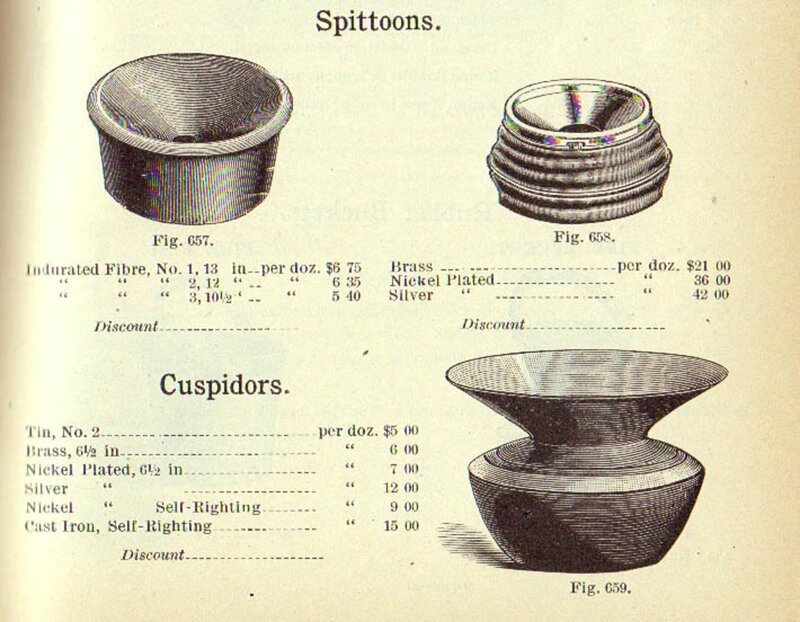 Today, the terms spittoon and cuspidor are largely interchangeable, spittoon being the more usual. In this 1893 Handlan Company catalog, cuspidor referred to the model having a bowl-shaped base, a pinched neck, and a funnel-shaped opening. Between the mid-1800s and the 1930s, spittoons were as common in American households as pots and pans and as common in American public places as trash cans. Spitting in America was an accepted activity, and the production and maintenance of spittoons were businesses in themselves. Spittoons embodied every sort of design and material from the perfunctory to the bizarre, from the durable to the fragile. But what all spittoons had in common was utility: spittoons proliferated for the purpose of catching spit. We are fortunate that a large body of spittoon photos from those early years is available to us on the Internet. Not only do these photos document the forms and materials of spittoons, they also document the everyday life that went on in the golden age of spitting in America. As it is said that a picture is worth a thousand words, these historical photos of spitting in America tell stories that you can experience in ways that words alone could never convey. 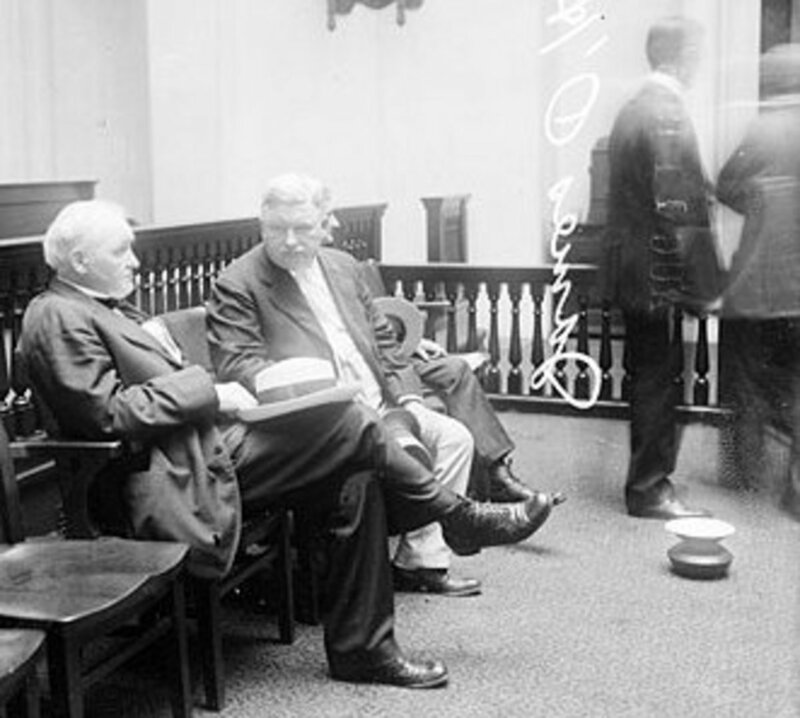 Banks, barber shops, business offices, court rooms, and saloons provided spittoons for spitting in America. Imagine walking into your local bank today, or accountant’s office for that matter, and seeing a spittoon. Even more engaging for the imagination, think about watching someone spit into it. Not so long ago, this object for collecting spit would have been a common sight, and you would have thought nothing of it. 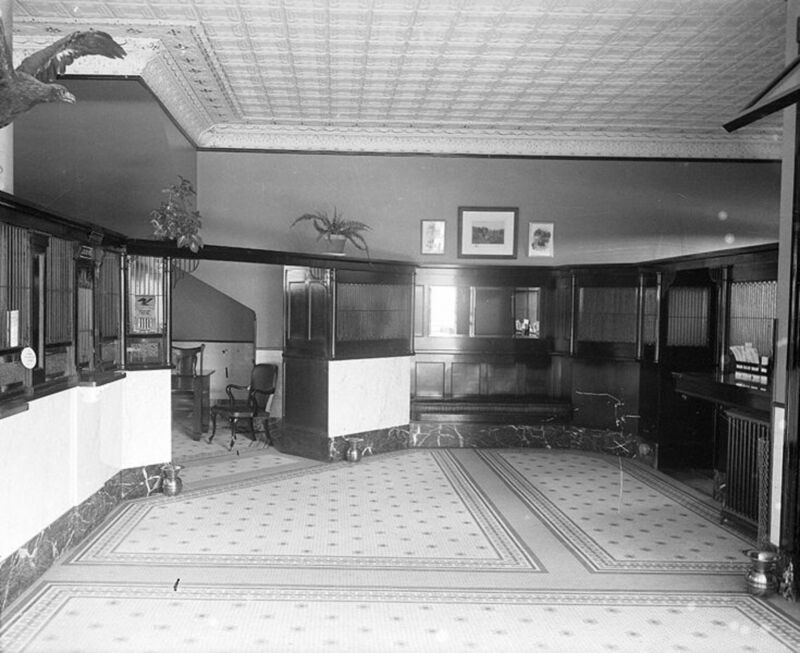 This 1910 view of the interior of the City National Bank, Kearney, Nebraska shows gleaming wood and marble walls, a spotless tile floor, and three brass spittoons polished to a mirror shine. Notice that two of the spittoons flank the entrance to a small office; perhaps one was used upon entering and the other upon exiting. Also notice that the spittoons stand against the walls. One has to wonder how much spittle landed on the walls instead of in the spittoons. 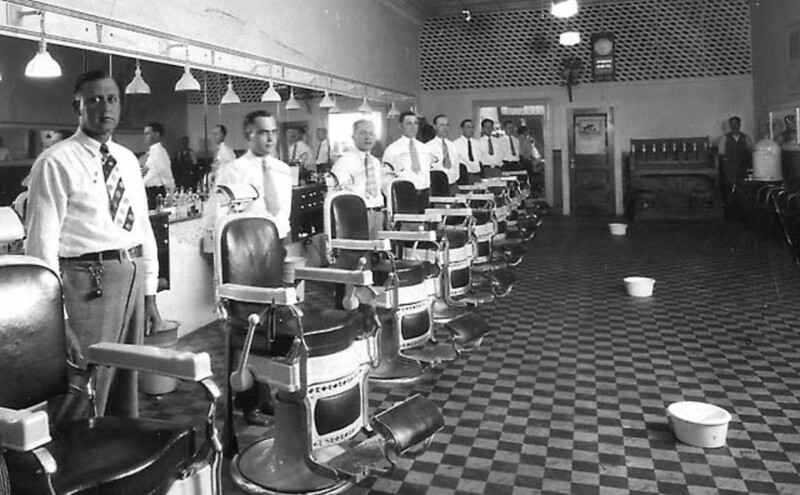 In 1920, eight barbers posed for this formal photo in Draper’s Barber Shop, Martinsville, Virginia. White shirts, neatly knotted short ties, and meticulous grooming present these barbers as true professionals. Three spittoons on the checkerboard floor visually complement the crisp white shirts and lead the eye to the back of the shop where a ninth man stands against the wall, just behind what appears to be a watercooler. Were the shop’s spittoons always placed in the middle of the floor, where they could be tripped over? Spittoons in the barber shop. 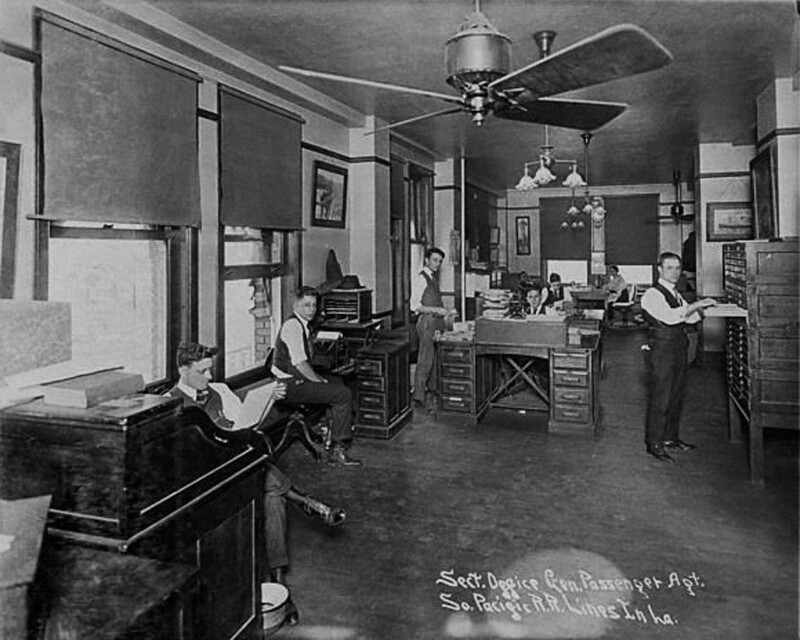 Young men, with shirt sleeves loosened and rolled, posed in a South Pacific Railroad Lines office in New Orleans, Louisiana in 1917. Notice the high ceilings, ceiling fan, and open window, necessities for working in an office in the Louisiana heat. One spittoon is clearly visible in the foreground; most likely there are more. If the young man holding papers stands up too quickly, will his right foot wind up in the spittoon? Three quite serious-looking gentlemen sit in chairs, holding their hats, in a Chicago, Illinois courtroom in the 1910s. The spittoon seems awkwardly placed in this small floor area, inviting an accident should the people who are standing and facing away from the camera take a step backward without looking. But then, if you must injure yourself tripping over a spittoon, perhaps the best place to be for a quick claim resolution is in the courtroom. 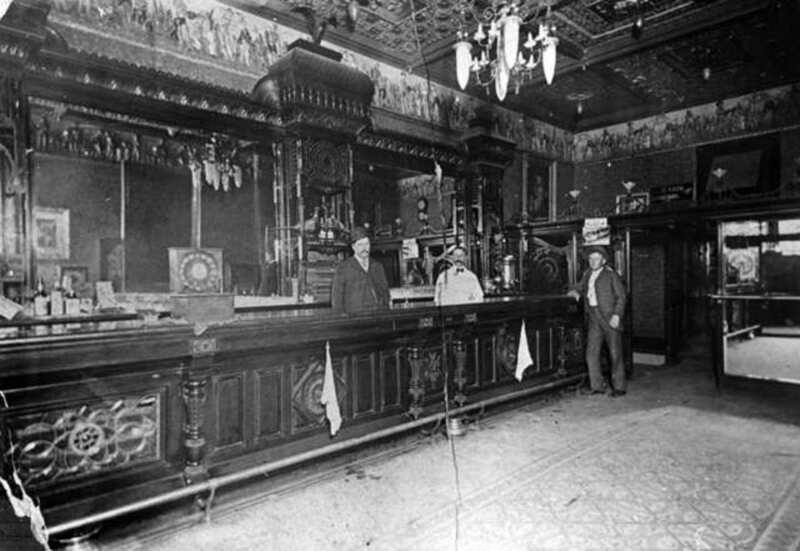 This elaborately carved and appointed bar and back mirror dominated the saloon of the Columbian Hotel built in 1879 in Trinidad, Colorado. Notice the absence of bar stools. Drinking in the 1880s must have been a serious, stand-up business. Two spittoons are safely tucked beneath the bar’s brass footrest. Hanging from the bar are two towels. Although I shudder at the idea of what lurked inside a spittoon, I’m absolutely terrified of what those towels might have been used for. Lest we think that this preoccupation with spitting belonged only to the unnamed masses, consider these photos of famous people and the spittoons in their lives. Famous people spit, too. Chicago Mayor June Smith, 1917. Famous people spit, too. 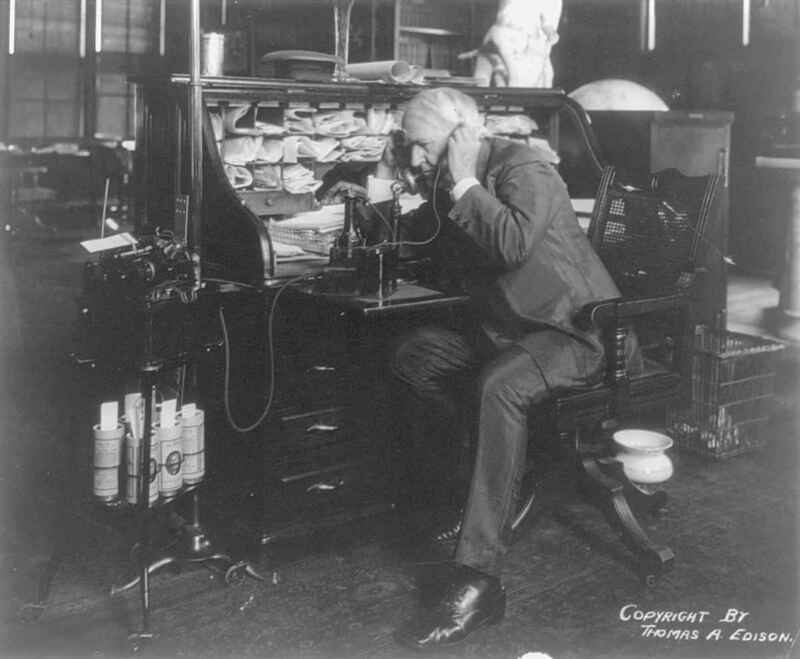 Thomas Alva Edison, 1914. Famous people spit, too. 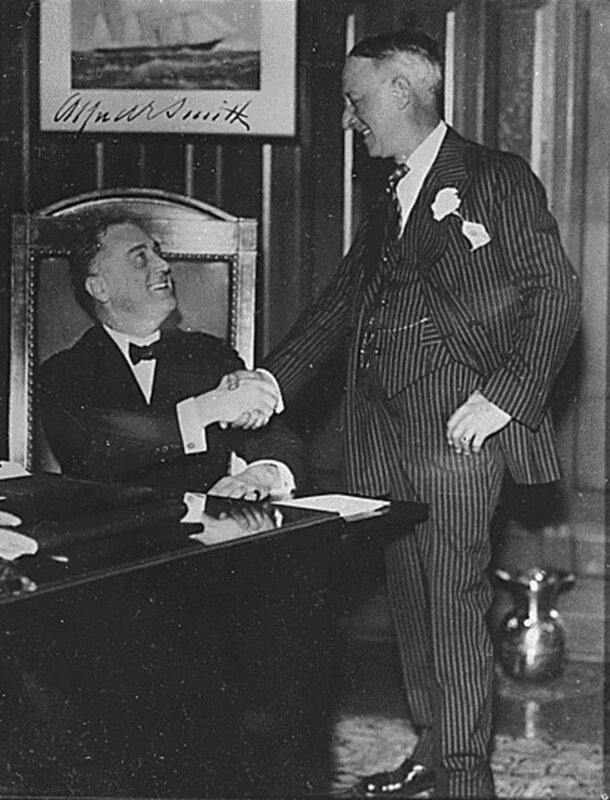 Then Governor of New York, Franklin D. Roosevelt, 1930. This photo from the 1930s shows working men who made their living by cleaning out spittoons that were used by men of a different social order--those men of prestige who conducted the business of our country. Poet Langston Hughes captured the thoughts, feelings, harsh reality, and spirituality of those who tended spittoons in his poem Brass Spittoons . 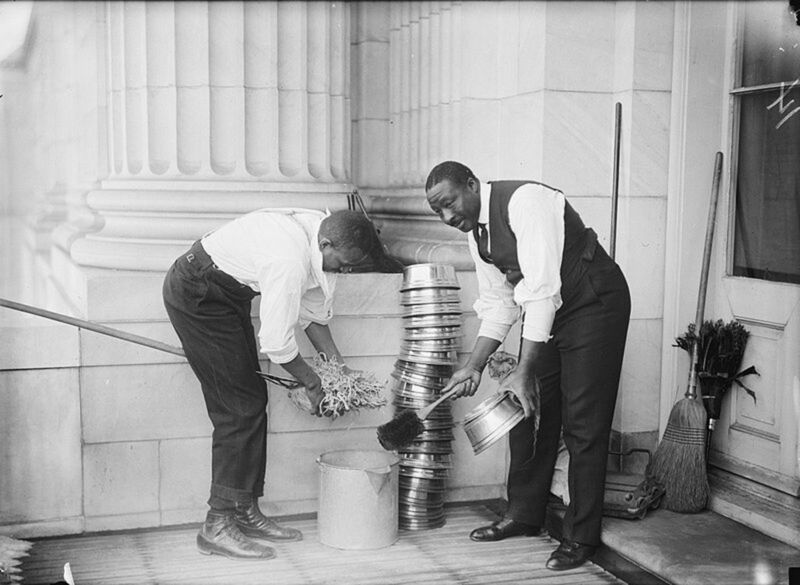 To this day, there are spittoons in the Capitol building of the US and in the court of the US supreme justices. These spittoons are not used, but they are maintained as symbols of our American way of life. 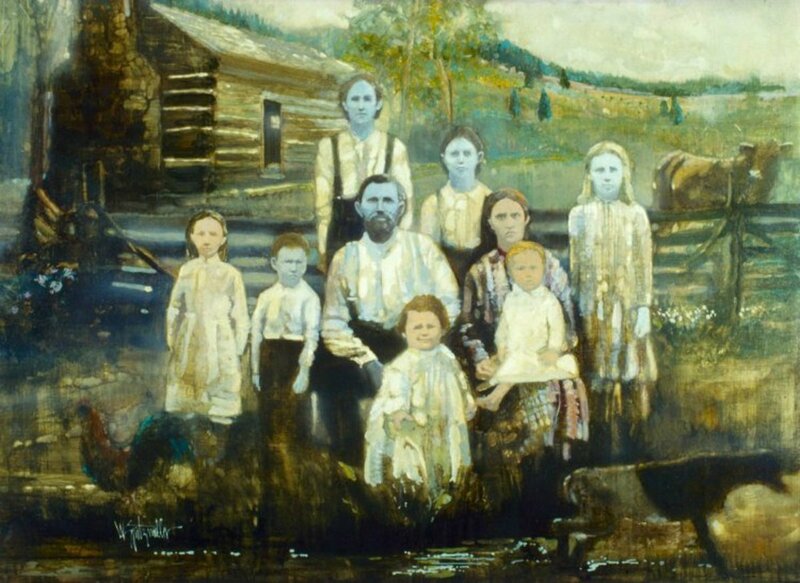 As spitting and spittoons spoke of everyday life, so too did they speak of death. No one knows this woman’s demise. Perhaps her death was accidental, perhaps she was a victim of murder, or perhaps she died of the tuberculosis that was carried in spittle. There is no record to tell how or why she died. One can only speculate. The death room appears to be an office with its large roll-top desk and phone suspended on a retractable arm. The dark and light contrasts are reminiscent of a Jan Vermeer painting, and I do wonder if this photo were retouched in the darkroom to create these dramatic contrasts. From this evocative photo we can see that a real and present aspect of her life was a spittoon. 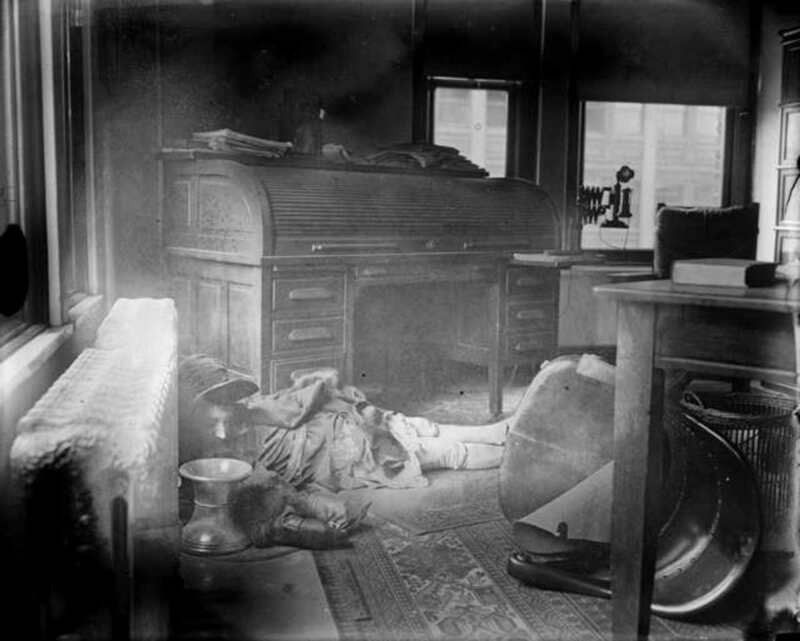 Positioned next to a radiator, near her head, the spittoon was as common an object in her life as a cooking pot or pan, and kept her company in death as well. Why So Much Spitting in America in Those Years? 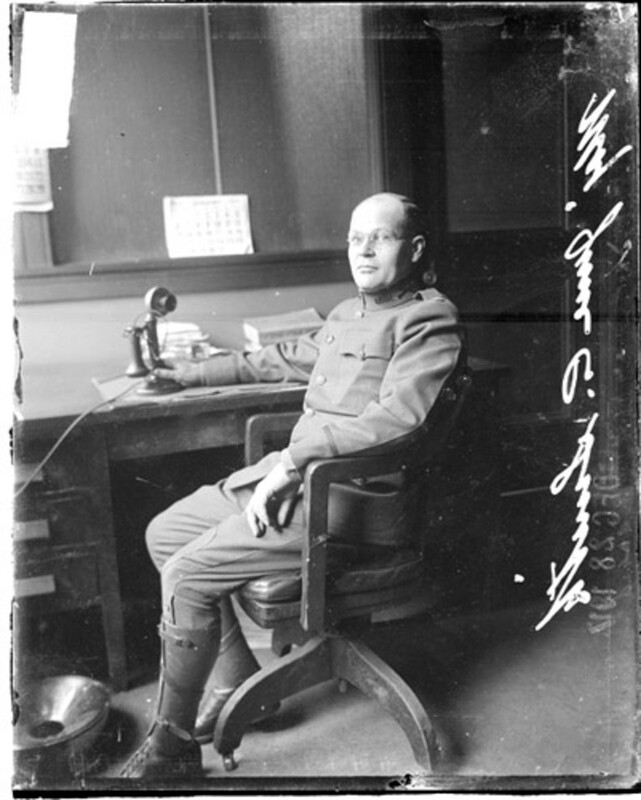 Until the wide-spread use of cigarettes during and after World War I, the most common nicotine products were chewing tobacco and cigars. Since a tobacco chewer does not ingest the tobacco nor most of the saliva chewing produces, spitting is necessary. Although spitting is not necessary for a cigar smoker, cigar aficionados took advantage of the widespread presence of spittoons as well, demonstrating that “Why do guys spit?” is a question that belongs not only to today. Today, spitting in America is considered by most to be an unnecessary and repulsive act, to the point where anti-spitting laws are in place nearly everywhere in the nation. That these anti-spitting laws are largely unenforced is another matter. Spitting - Why Do Guys Spit? Thanks, Susannah, for continuing your thoughts here. I think you're offering a perspective that's valuable. I may have not been so accommodating towards the woman had my collars not been turned up high! I am trying to make a point here, albeit perhaps here in London perceptions are apparently different. This is kind of amusing as I've always been considerate where and when I spit, perhaps more so after taking part in this blog!When I leave my office for a break, I smoke a cigarette and more often than not, spit on the pavement. I see other ladies doing the same daily, professional ladies, busy Mums. The vast majority of us would never consider we may be anti society, ignorant or merit a fine by a passing police officer! Hardly fair as I've seen females in the police here spit on the pavement also! I note the objectors on this thread and also do not support other ladies I have witnessed spit in pubs, restaurants and clubs. But, in the open air, what harm can there be, given the fact that the majority of us are normal, decent living people...and yes female! Your story about the woman spitting into the air in a public place blew me away. What's even more astounding is that she offered you an apology? So, she knew exactly what she was doing, and dollars to donuts her air-borne spittle had landed on someone else in the past. Amazing. I don't think anything will ever take away the repugnance that so many people experience when they see public spitting. But, as you say, a little consideration goes a long way...I can't help but think about how people who smoke could make it better for all who smoke if they were more considerate and didn't drop their spent butts on sidewalks and in other public places. I don't know anything about tobacco stands, so thanks for this comment...I'll be looking for info. Meanwhile, maybe other readers here will have some advice for you. Thanks for reading and commenting. I have a very old tobacco stand that held the spittoon and a place for the pipe. That is why I want to know more about the tobacco stands. Tony, an aspect of spitting that intrigues me is how it is viewed by cultures around the world. Here in the US, we made provision for spitting by placing spittoons in public places; this was very much driven by tobacco growers having a critical impact on this country's economy. In Singapore, spitting is immediately punished by a fine or a stay in jail. In India, spitting is passively accepted by ignoring it. Thank you so much for sharing your childhood memories...I think I would be equally fascinated by such a notice that was "etched in stone". I've never seen such a thing. Fascinating subject! I'm not sure that I've even seen a spittoon! I remember as a youngster there were notices all over the place saying "spitting forbidden" or words to that effect. In fact there were often anti-spitting notices cast into the cement blocks paving sidewalks. Theswe wer often in brass lettering which as a child I found very impressive! Mark, thanks for sharing your thoughts. It's good to have the point of view of someone who chews tobacco. In the three articles I've published here on spitting, most comments have been made by those who don't chew or spit. I chew tobacco and I am very self-conscious about spitting in public. I mainly chew in the privacy of my home. When I am in public I refrain from spitting if there is a chance that someone might see me. Even I don't enjoy watching others spit. Although I would rather watch someone spit tobacco than clear their lungs out in front of me. My issue stems from social conditioning. 100 years ago I would not have felt such pressure to avoid others while spitting my tobacco. There are much more dangerous things in life than stepping on tobacco spit in grass. What about dog excrement? You may remove the bulk, but traces still remain in the grass blades. Traces that contain harmful bacteria. As far as setting an example for our children goes; spitting is the least of a parents concern. I would focus on instilling values and morals instead of teaching them to nitpick every miniscule habit that irks them. That is only setting them up for a lifetime of annoyances. Eric, right you are. I think you see the picture clearly. There was probably as much spittle around those spittoons as there was in them. Your friend has the right idea, and I would share your caution about mixing up cups. There are portable spittoons on the market today (subject of another Hub shortly, so stay tuned)...you may want to gift him with something that can't be mistaken for anything one would drink out of! Thanks for your fun and thoughtful comments. Looking at the photos, I'll assume the person needing to spit wouldn't just walk up to the spittoon to do what he needs to do; the ol' spitting-for-distance-and-accuracy routine has to be part of the charm, and closely related to certain other guy things that I need not describe in this space. A friend of mine loves his "dip," and carries a plastic cup or soda bottle for spitting. It's a lot more discreet, as long as no one gets cups and/or bottles mixed up. Ych! This Hub was fun to read. Amen, PC. And what a fine example they set for our young people. We still see people spit on the ground - almost always men. And my first thought is always "idiot". Peg, you bring up such a good point. What does it take to throw chewed gum in the trash? The other day I went to open my car and the door handle seemed sluggish. I looked, and someone had stuck a wad of chewed gum between the handle and the door. Now that, of course, is just plain evil...or stupid. I can understand kids being stupid, that's part of growing up, but there's no excuse for adults littering with their gum and spittle. At least the guy you worked with kept his juice off the street. Eeuuuuww is right! Loved the old time pics and the history. FP, perhaps our countries are more alike than we think, in some ways. Just as we get to know each other one-to-one and learn how much alike we are when it comes to basic human needs and desires, for example, perhaps if countries spent more time listening to each other, they'd find more likenesses than differences. 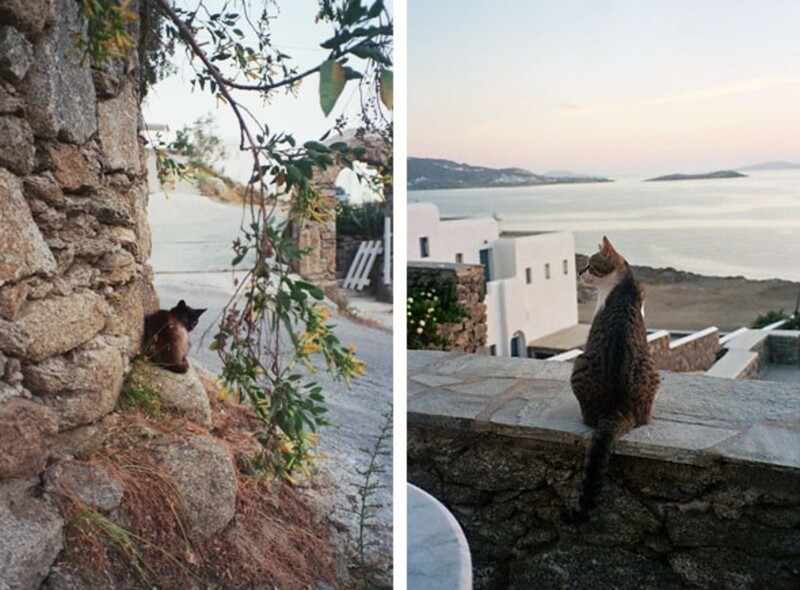 You are such a thought-provoking feline! I would never have associated spittoons with any country other than India! They were a big part of our culture too at one time - in recent years however public spitting has become a huge menace. Like Shal says, the threat of swine flu has contained the dirty habit somewhat but it's sad that people don't have the sense not to spit indiscriminately anyway! Great hub and awesome pics! Thanks much for reading and commenting, Peggy. What an interesting topic and one in which you did great justice with all of those photos. Good job! I would too, Amy! There's still more to be written about spitting and spittoons. 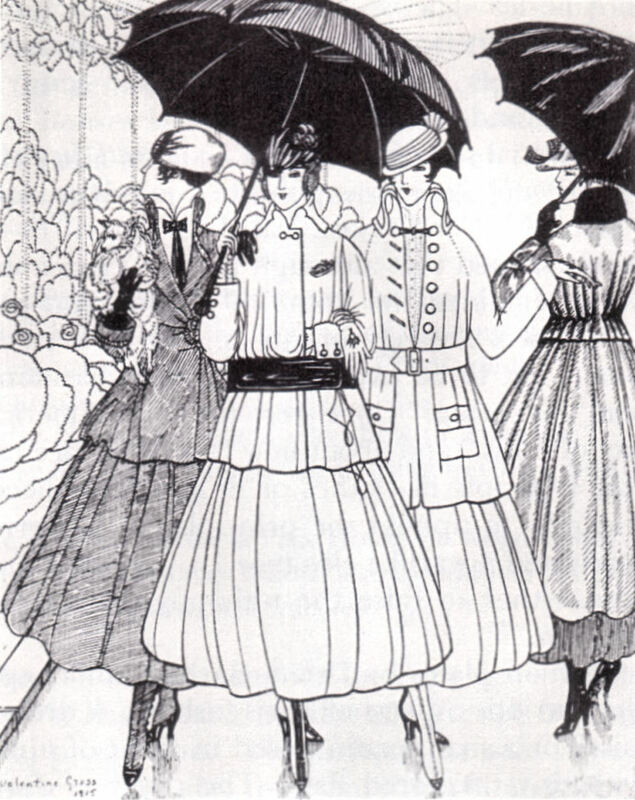 For example, one of the main causes of their disappearance from public and business places was exactly because of the danger of tripping over them in a society that was becoming more and more litigious. Mulberry and Wendy, I think most of us are in the same camp on both the pics and the spit. I don't care how often the collectible antique spittoons have been washed, I still won't touch one. Mulberry, isn't it interesting, the things we perceive or come to learn in childhood and later find out weren't true? I am not kidding when I tell you I believed chocolate milk came from brown cows, and it wasn't something I figured out by myself, it was something my mother actually told me. I can remember riding in the car with her through the country, and we'd play a game to see who could spot a "chocolate milk" cow in a field first! I loved the photographs too! The thought that people would spit so much just grosses me out. Yuck! Glad you enjoyed this Hub, C.V. Thanks for reading and commenting. Interesting info on spitting history and nice pictures to back it up with! Thanks for the good words, FlyingPanther. 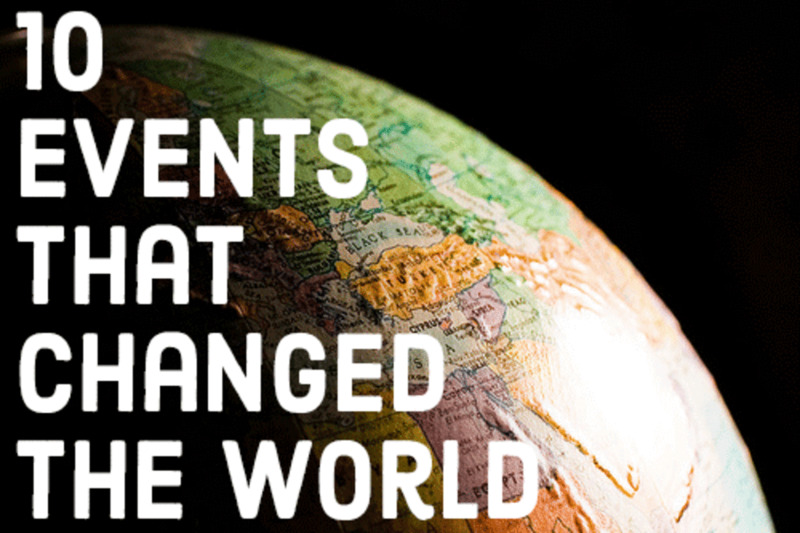 I enjoyed finding those pictures and building a narrative around them. As for spitting in the open, if the existing laws against spitting were enforced more often, as Shalini shared that they are in India, we'd see less of that practice here! Sally, great hub again and i love love the black and white pics.As far as spitting and spittoons well some people should use them because to many people spit in the open and that's very gross LOL... Keep on the great work my dear friend that I love very much. Quirky topic! I guess it is, Om Paramapoonya. I admire your tolerance and acceptance about spitting. If spittoons should make a big come-back, then I'm all for it. It would be an economic boost in these questionable times. Designers and fabricators would have more contracts, cleaning public spittoons would generate jobs. And then, voila! ...spitting becomes an industry unto itself. What an awesome comment yours is. I don't remember seeing men spit in taverns, although I do remember hearing those spitting challenge stories, especially from my father's side of the family. Thanks always for your comments that add information as well as color! Spitting is absolutely disgusting, even in the privacy of one's home, however, better out than swallowing it. Blechh! Perhaps disposable spittoons could be an answer for those who feel the need to do it in public? That is, if it was ever allowed again. Regardless, it's still a nasty habit, because I believe that men, especially , just do it as a matter of course. This also reminds me that women do it too, as I had an aunt that did it, and I remember how shocked my family was when she did it while we were out shopping. This hub is also tickling my brain, as I seem to recall men in saloons who would have contests to see who could land their spit in the spittoon, and who could spit the farthest. Or, maybe I imagined this? HH, glad you found the history interesting. The more I write about spitting, the more fascinated I become with it. As for the job of cleaning out the spittoons, it was probably looked at a bit differently than we do now. Either it was a job done for money, or it was the domestic responsibility of someone in the family. But like you, I'm glad it's not commonly anyone's job anymore. There is something special about black and white photos, isn't there? Something about them that invites imagination. Perhaps like being a kid, playing with a set of plain wooden blocks. Just add your imagination and soon your castle on the mountain is right there in front of you. That is good to know about the anti-spitting laws being enforced in India. I'm afraid we have not come that far, and I have no idea what would lead us in that direction. Here, the reluctance to prosecute spitting is probably as strong as the protection we give to free speech. As for those who spit on the playing field, what good role models they are for our children! Thanks as always, Shalini, for adding your thoughtful comments. Thank goodness that died out. Those poor people who had to clean it out. I had no idea. Although discusting the history was interesting. Yes, spitting is such a disgusting thing, isn't it. I watch a lot of sports on TV with my husband and one thing I cannot stand is how much they spit - well, most games! We've had a great problem in India but one good thing the swine flu scare did was that the fine for spitting was increased - and very often enforced. It's made a huge difference. Maybe folks should reserve their spitting for privacy, say in the bathroom commode, then flush it. ?? Simple Tim, you might be on the cutting edge of finding a "green" solution to spitting in America (solar powered spittoons...or maybe a solar powered saliva destructoid). Thanks for your energetic expression of what you think about spitting. I happen to share your thoughts. P.S. love the presentation of this hub.Love the Black and White Photographs.